Fall is a great time around the valley because the weather is cooling down and kids are back in school. Many parents are excited and proud of their children because they are starting their first year of college. 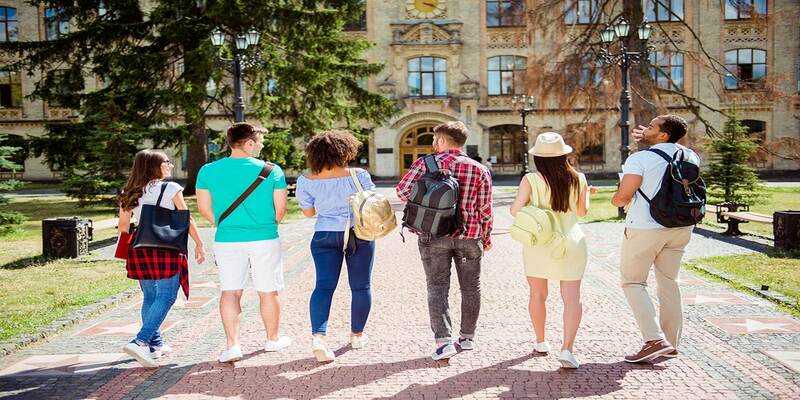 Some of the state institutions, however, require that their children live on campus or in a complex associated with the University during their first year. Be careful when signing those leases as they have many harsh provisions unlike the typical residential lease. In fact, an Arizona statute exempts these types of leases from the Arizona Residential Landlord Tenant Act. These educational institutional leases are very one-sided and written heavily in favor of the landlord. For example, some have waiver of damage provisions and some make it impossible to terminate the lease for cause without paying the full amount of the annual rent even if there is a conflict with a roommate. While an attorney can make some fairness and public-policy arguments, there is not a great deal of law regarding this unique leasing arrangement. 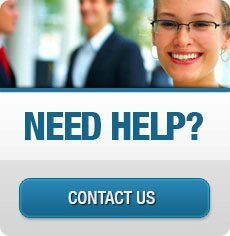 Before committing yourself to one of these educational institutional leases, you should take the time to review the contract or have an experienced real estate lawyer review it with you so you know the potential pitfalls. 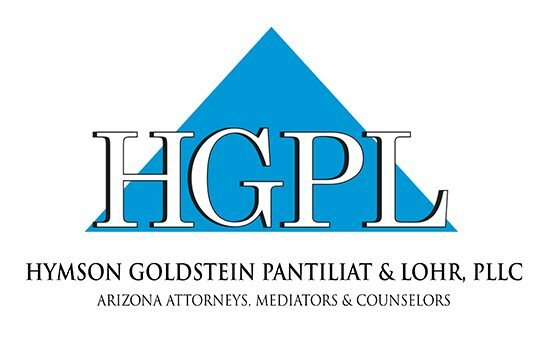 At Hymson Goldstein Pantiliat & Lohr, PLLC, we strive to help our clients understand the agreements they are signing, as Our Business is Your Peace of Mind®.